Jatropha curcus is a non-edible oil plant that mainly grows in semi-arid climate zones that are not used agriculturally. The conflict of goals that often go along with biofuels, like "plate-tank", rainforest deforestation, ILUC etc., do not apply to jatropha. VWP considers the sustainable cultivation of jatropha in semi-arid regions to be an effective tool for fighting climate change, desert formation, poverty and migration. Although jatropha was found as a native plant on all inhabited Galapagos islands, the National Park Administration decided against local cultivation concepts out of concern for invasive behaviour. The semi-arid coastline of the province of Manabi was then selected as the cultivation region for fuel provision of the Galapagos hybrid systems. Since 2011, approx. 3,000 peasant farmers harvested a stock of old jatropha hedges (living fences) about 8,000 km in length, which were planted as protection against wind erosion, wild animals and to mark the boundaries around agricultural areas. As part of ENERGAL, the project was monitored by GIZ and financed by the German Ministry of the Environment and MEER. Local partners (IICA, INIAP) were responsible for the agricultural aspect. VWP was responsible for the procurement of a modern decentralised oil mill with containers featuring the manually equipped phosphorous cleaning system made by VWP/Waldland. 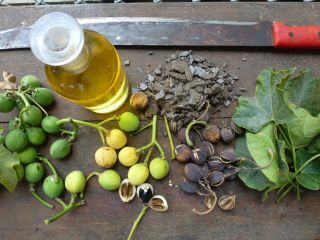 VWP's field of activity also includes a jatropha research programme for the production of quality fuel and a two-year training and technology transfer programme for the maintenance and operation of oil mills and/or on the analytics and quality assurance of jatropha oil in accordance with DIN V 51605. 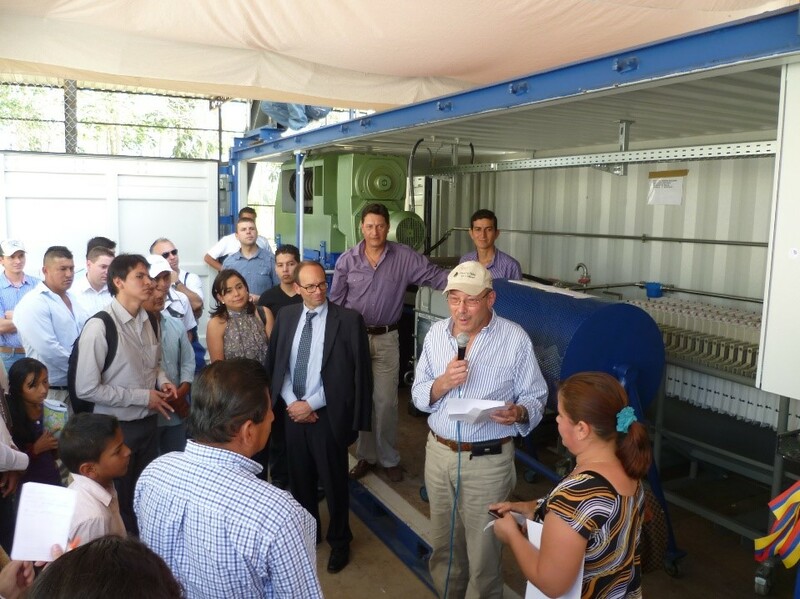 The Manabi small farmer jatropha cooperative for the electricity generator fuel supply on Galapagos has acquired the status of an international exemplary project and is resolutely part of the ARE-award "Best International Off-Grid Project 2017". It demonstrates that even the most remote areas in Latin America, Asia and Africa can have access to sustainably produced jatropha oil fuel with a German quality standard for mobility self-sufficiency and/or electricity. Biofuel certificates often only have a token function. The social and ecological drawbacks of biofuel production are not affected by such token certificates. 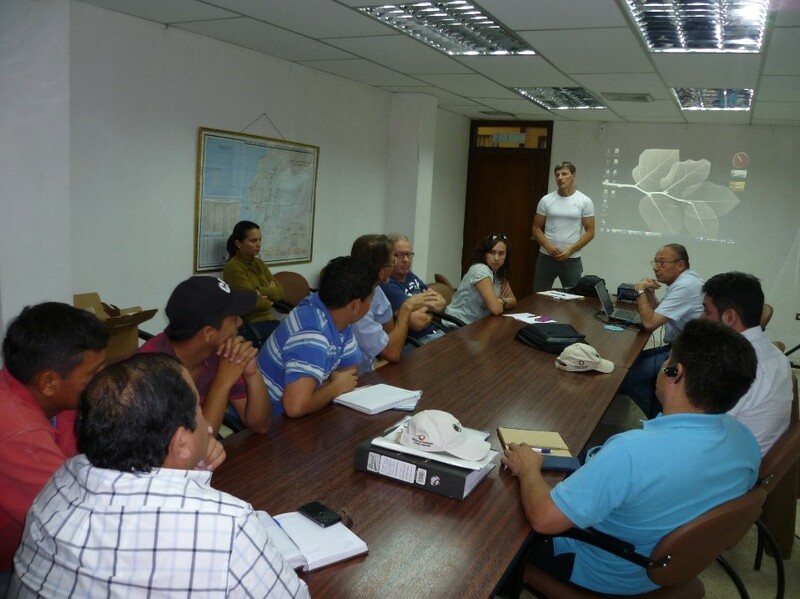 Together with WWF, VWP is planning on developing a standardised, qualitative and affordable certification system for small farmers in Manabi. The current strictest biofuel certification concept of the Geneva Roundtable for Sustainable Biomaterial (RSB) is being consulted for the biofuel seal.